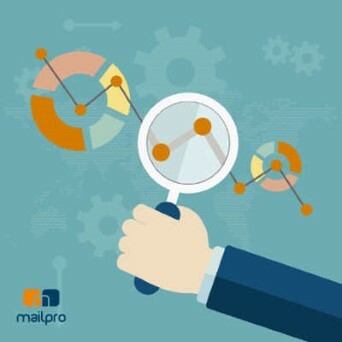 Use a professional routing system such as Mailprowhich offers the authentication of the e-mails with the help of SPF and DKIM. Make sure the unsubscribing link is visible; the rate of complaints also has an impact on the deliverability. If a user is unable to find the unsubscribe link he may be forced to complain which will impact the campaign. Therefore, the unsubscribe link should be visible. 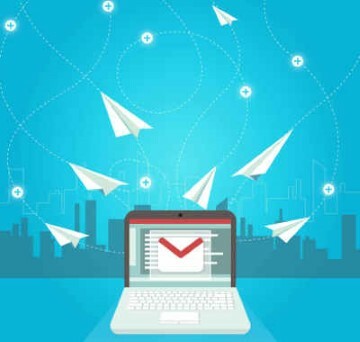 Customizeyour e-mail campaign: the messages with the highest rate of conversion are considered as wanted by the recipients and this has a positive impact on the deliverability.